Welcome to the media section of the Influencer Search Engine Influma. 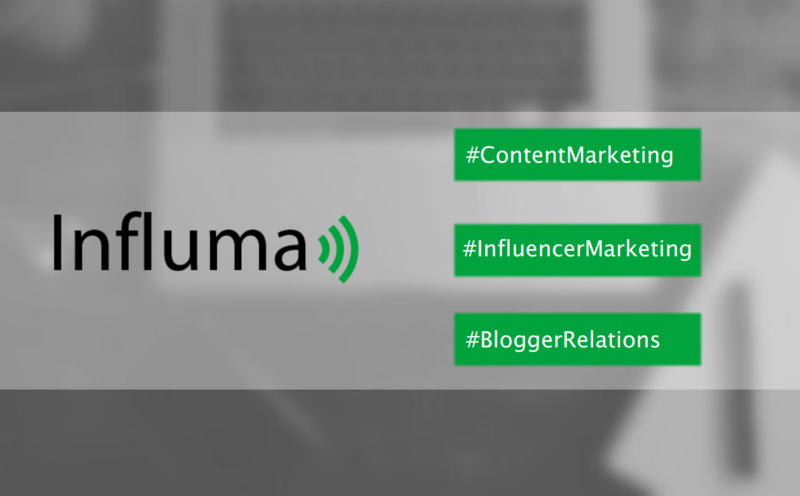 On this page you will find general information about Influma,the development team as well as printable image material.Current press information and news around Influma and Influencer Marketing can be found here andon our Blog. For questions, please feel free to support@influma.com. The ADENION GmbH was founded in 2000 and has since been developing online services and portals for Content marketing, influencer marketing, PR and social media. In the ADENION GmbH a team of specialists from the worksFields of PR and marketing, e-business and project management, technology and software development.